Big security. Small price. Even less effort. 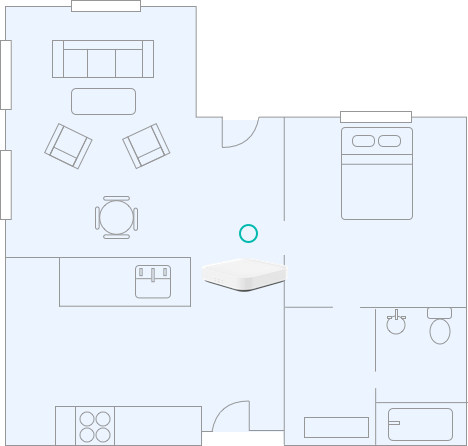 The network center of your security system. If someone tries to break in, your hub's alarm will be triggered and ward off intruders. 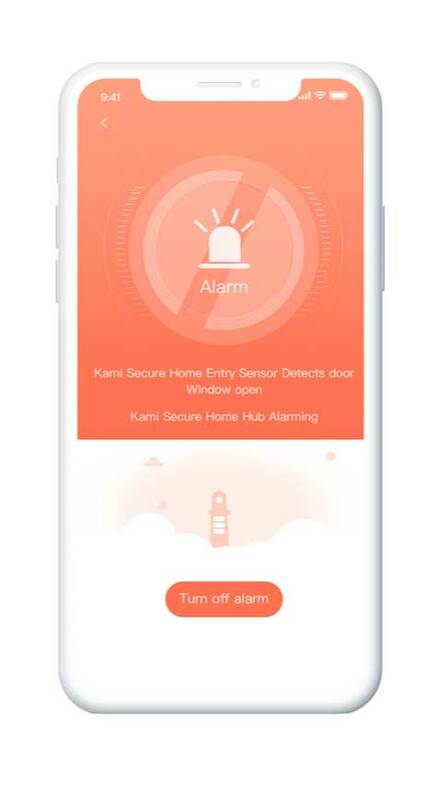 Get alerts anywhere, anytime through your Kami Home AppReceive an alert that the alarm has been triggered. Peace of Mind. Anytime. 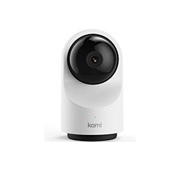 Anywhere.The Kami Wirefree Camera has HD video quality and lets you keep an eye on what matters to you from every angle, indoors and out, day and night. Be in control from anywhereChange modes on your phone to suit your needs. Check in from any smart deviceThe activity feed records all sensor activity. 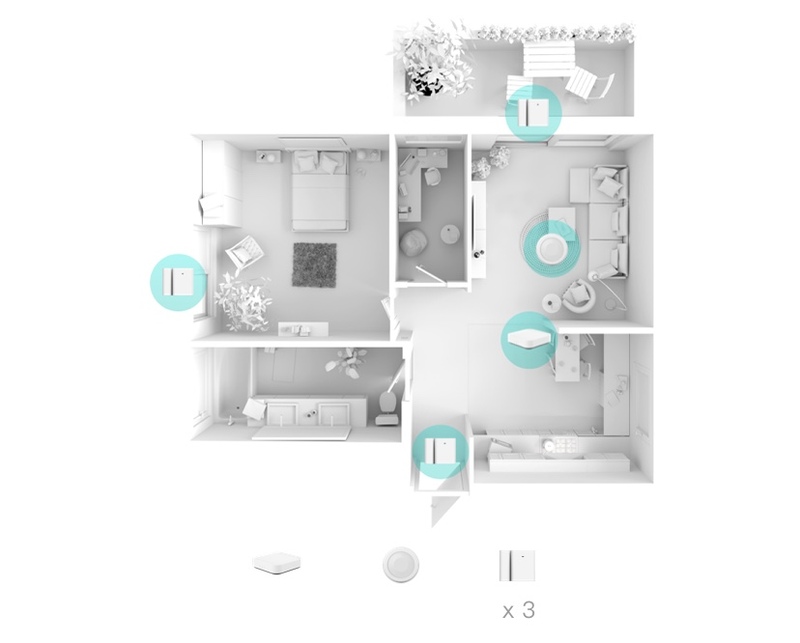 You can view the entire system or a single sensor from your phone. 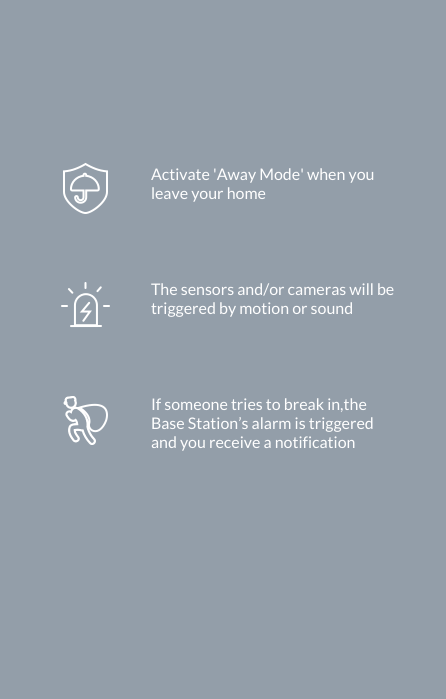 Deactivate the Away Mode when you are back home, but still have the Kami Secure System monitoring your home so you can have peace of mind.